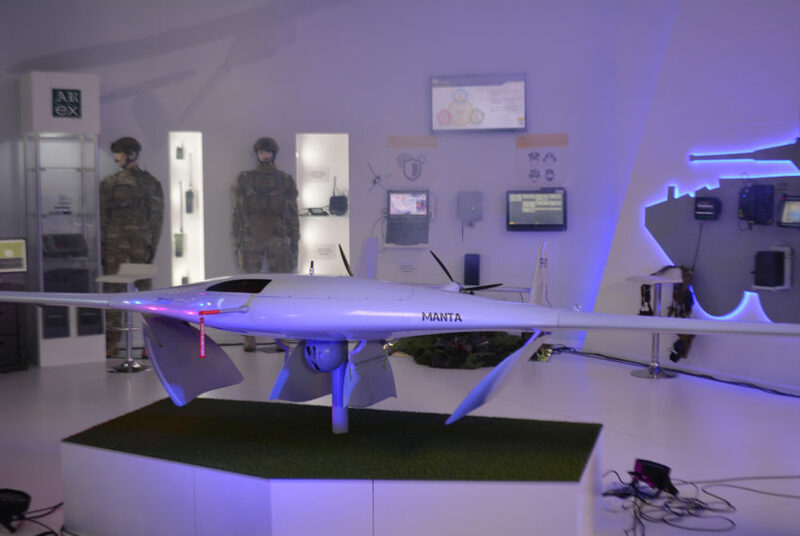 R&D projects in the field of unmanned aerial vehicles. Thanks to our outstanding experts and scientists, ultra-modern research equipment and laboratories, WB GROUP is the global leader of research institutions. Currently we are developing demonstration technologies for modern tactical unmanned systems that have an increased deadweight and ultra simplified logististical systems. As a leader in UAV sector, WB GROUP prioritise the best and most ambitious projects that will enable each unit to executive a mission under any conditions.